No window is complete without the storm protection in Broward County, that means having top quality hurricane shutters to help block out the storm when the winds start howling and the rains start coming down. At Florida Window People, we understand the importance of protecting your home and the things inside which is why we always carry a wide range of hurricane protection products in our Ft. Lauderdale inventory. Florida is a beautiful place to live, work and play but when the rough weather hits, it helps to know that you have taken the necessary precautions and that your impact windows and hurricane shutters are going to withstand the environmental pressures. We offer a wide range of shutter types and colors so that you can select a design that works with the exterior of your home or business so that it enhances the look while protecting at the same time. Each style is built and tested to withstand hurricane force winds and every technician we employ understands the correct installation process so that these accessories stay in place when needed the most. 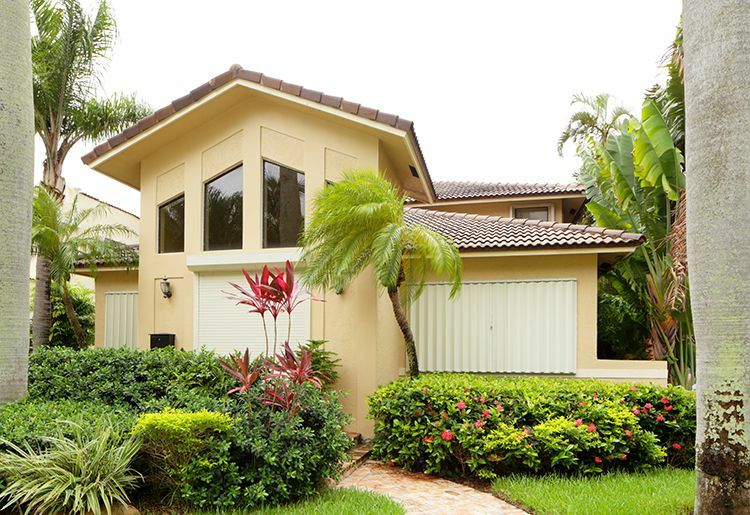 If you live in Fort Lauderdale and need to know where to find the best hurricane shutters, windows and doors are for your home and business, then you need to check us out at Florida Window People! We have developed a solid reputation in the community for excellent customer service, affordable pricing and an inventory selection that cannot be beat by any of our competitors. It doesn’t matter if you have standard size windows or need a custom built product, we can handle all projects both big and small so that you get exactly what you need every time.